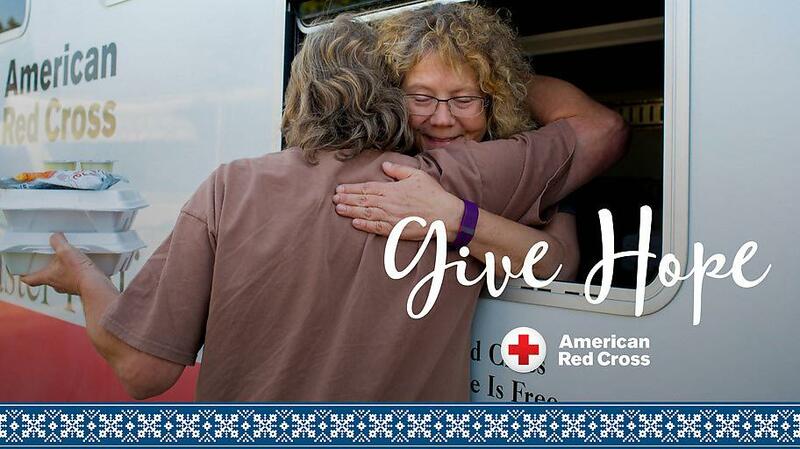 In a year when disasters upended the lives of thousands of people across the country, the American Red Cross is asking everyone to support its 2018 Holiday Giving Campaign and “Give Something That Means Something” to bring comfort and hope to those who need it most. 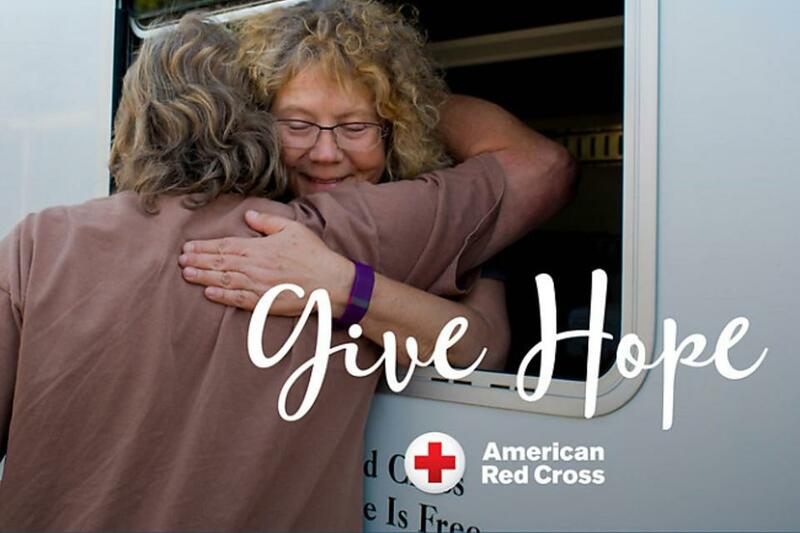 "Every day, people turn to the American Red Cross for relief and hope in the face of emergencies," said Gail McGovern, president and CEO, American Red Cross. "Between now and the end of the year, you can help disaster victims at home and around the world, patients who need blood, our country's military families and veterans, and children at risk of deadly diseases like measles and rubella. Please support them with a financial donation, a blood donation or by volunteering your time." Beginning on Giving Tuesday, November 27, please #GiveWithMeaning at redcross.org/gift to help the Red Cross support people in need. Help disaster victims. Your gift of $250 can deliver hot meals for 25 people who need nourishment after a disaster. A donation of $100 can provide a family of two with a full day's worth of emergency shelter with meals, snacks, blankets, a cot and hygiene supplies. 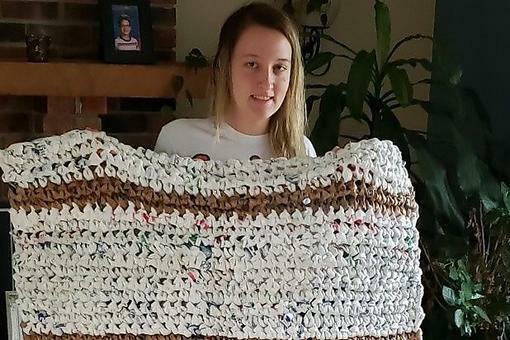 Help provide warmth with a gift of $50, which can provide blankets for 10 people. Help our veterans. A donation of $125 can help veterans transition back to civilian life by connecting them and their families to critical services such as food, housing, counseling and rehabilitation. 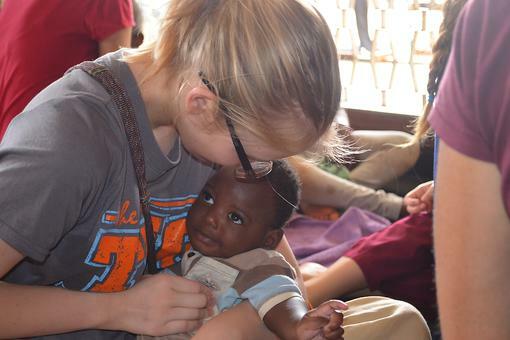 Help internationally. Your gift of $100 can help provide lifesaving vaccinations for 100 children who face an increased risk of measles and rubella around the world. Give a symbolic gift in honor of the special people in your life. You can give online, by mail or phone. Details are available at redcross.org/gift. Your gift is a tax-deductible donation to the American Red Cross. When you make your donation, you can use free holiday greeting cards with friends and family to share your gift in their honor. Every eight minutes, someone affected by disaster is helped because of generous donations to the Red Cross. These donations directly help provide people with necessities like shelter, food, relief supplies, emotional support and other assistance. 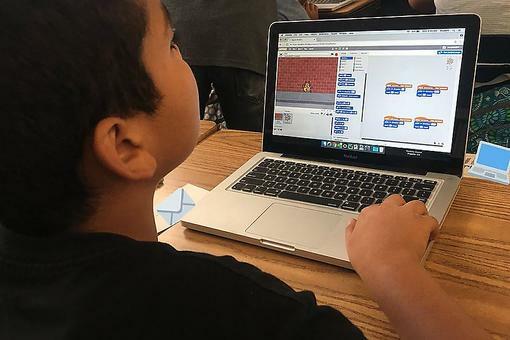 The need is constant – and this year was no different. Right now, the Red Cross continues to aid thousands of people devastated by massive wildfires in California, while helping people on the east coast recover from Hurricanes Florence and Michael. Throughout the year, we've also provided support for families affected by major disasters like the volcano in Hawaii, floods and tornadoes across several states and, sadly, tragic shootings such as the recent incidents in Thousand Oaks, California and Pittsburgh, Pennsylvania – all while responding day and night to home fires, which are the nation's most frequent disaster and account for the vast majority of our responses. Trains and provides information to nearly 5.9 million people in first aid, water safety and other skills that help save lives. Provides nearly 391,000 services to service members, veterans and civilians through our Hero Care Network. Collects nearly 4.9 million units of blood from more than 2.8 million volunteer donors. These donations are then processed into about 6.75 million blood products for transfusion to meet the needs of patients at about 2,600 hospitals and transfusion centers across the country. Helps more than 181 million people outside the U.S. each year through disaster management and disease prevention activities. "This holiday season, your support of the Red Cross mission will address the urgent needs of people every day," McGovern said. 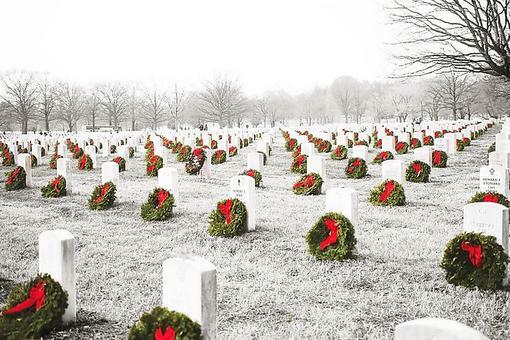 "Please remember them during this special time of year." #GivingTuesday: How Are You Giving Back & Helping Others? 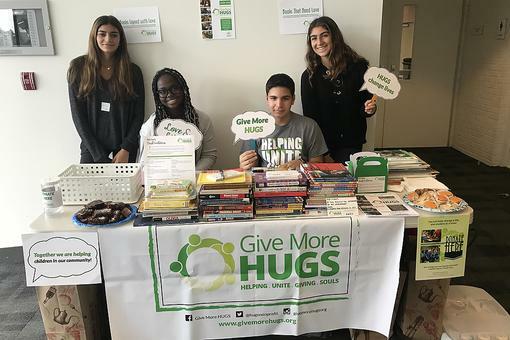 Give More Hugs: How This Non-Profit Empowers Students to Give Back (& Parents, Too)! 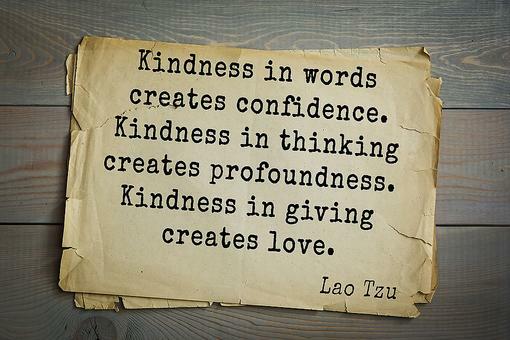 Spread Goodness: 6 Easy Ways to Be Kind & Make a Difference! Giving Tuesday: The American Red Cross Asks You to "Give Something That Means Something'"